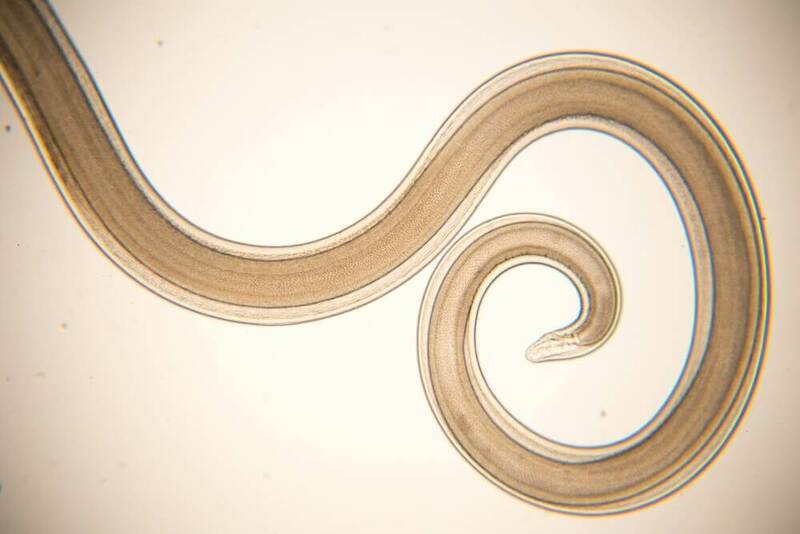 Phlebitis could become dangerous if it isn't treated in time, which is why you should take measures to avoid complications that could put your health at risk. 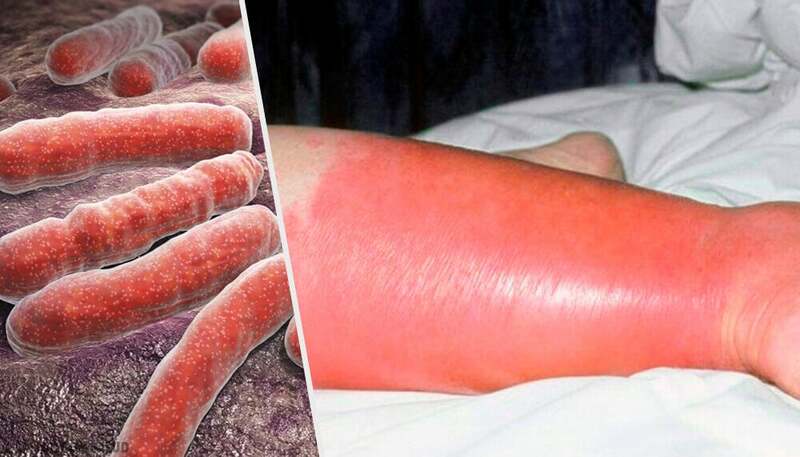 Phlebitis is a disease that affects your blood circulation and can bring more serious complications to your body. As with most pain, you can prevent phlebitis by staying active and healthy. However, there are genetic causes that are more difficult to fight against. For those that have this disease, there are several natural solutions that are very effective to treat phlebitis. Inflammation in a vein is a disease called phlebitis. It frequently affects elderly people. 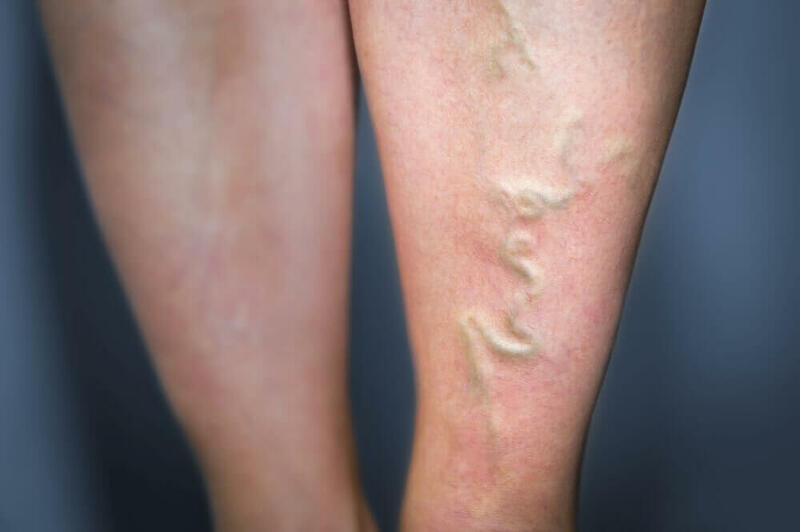 There are various types of phlebitis: superficial phlebitis, which affects the veins in between layers of the skin. It’s benign and doesn’t present a great risk. There is also thrombophlebitis, which consists of inflammation of blood clots. Deep phlebitis or thrombophlebitis is complicated, and you run the risk of the blood clots moving to the rest of your body. This could cause an obstruction in your blood flow, causing the death of some tissues and could even take the life of the person. Phlebitis is caused by blood clots that become inflamed in your veins. This, therefore, causes problems such as pain, numbness, a burning sensation, redness in your skin, and fever. When these symptoms are present, you must go to your doctor immediately to begin treatment. The cause of phlebitis may vary. In many cases, genetic factors play an important role. Having a sedentary lifestyle is another one of the causes, since people who work many hours sitting down tend to develop this disease. This is due to the lack of circulation in your veins. Having a thick buildup of toxins in your blood is also a cause of phlebitis. Blows, infections, or being overweight contribute also contribute to blocked veins. Drinking at least 1.5 to 2 liters (6 to 8 cups) of water per day is very beneficial to your body, since it keeps you hydrated and prevents diseases like phlebitis. A good and balanced diet is necessary. It’s recommended that you include more foods that improve your circulation like fiber and antioxidants. Foods that are high in trans fats, alcoholic beverages, and cigarettes can also cause damage to your body. Avoid consuming them to prevent this disease. This, in addition to a good workout routine and walking after, reduces your risk and improves your circulation. This treatment is good to apply for superficial phlebitis. 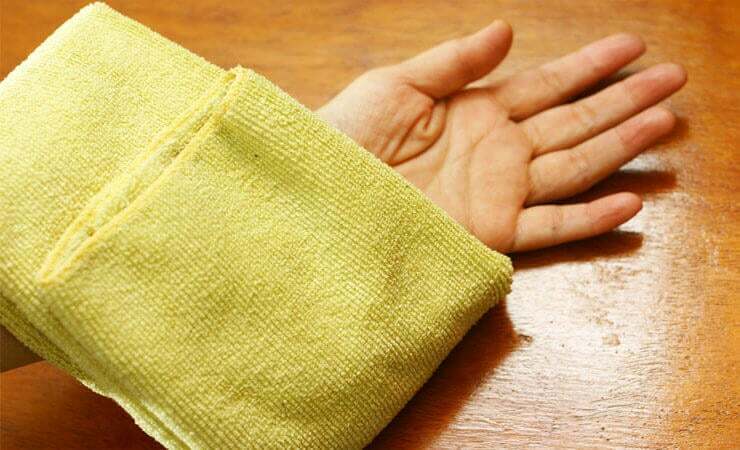 If you have some compresses to alleviate headaches or muscle cramps at home, you can also use them to combat phlebitis. A hot bath can also help just as much to alleviate the symptoms. Put some gauze or cotton compresses in hot or cold water and apply them to the affected area to relieve inflammation. Arnica is a floral plant that has pain relieving and anti-inflammatory properties. Additionally, it’s capable of reactivating blood flow. 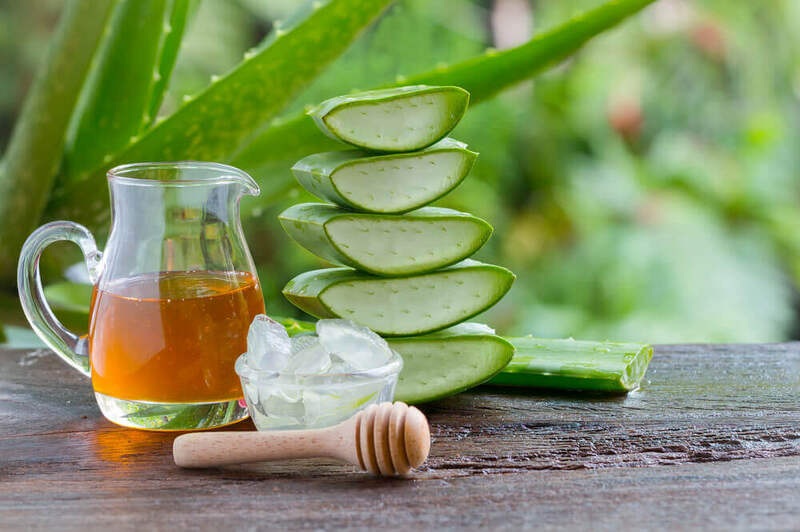 From it, you can get a very useful oil that is ideal to treat phlebitis. Use the amount of arnica oil that you want and add it to the tablespoon of vinegar. Apply the mixture to the affected area for 5 to 10 minutes and then rinse it off with water. Note: Avoid applying it to your skin if you ave any open wounds. 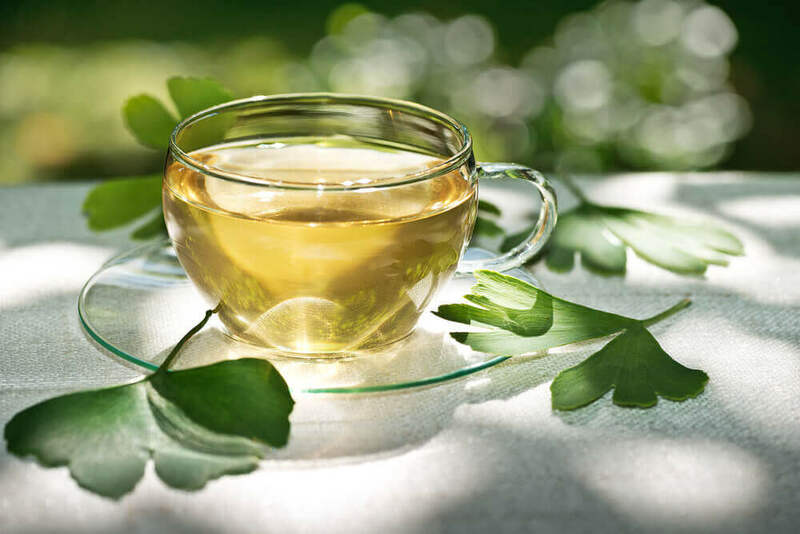 The high quantity of flavonoids and antioxidants that ginkgo biloba contains makes for a perfect solution to improve your blood circulation. It also prevents blood clots from forming. Steep the leaves or tea bags in hot water until it makes a tea. Add honey or other sweetener if you want a sweeter tea. We recommend that you drink a tea from this plant at least twice per day. The anti-inflammatory action of this plant brings multiple benefits for the human body. 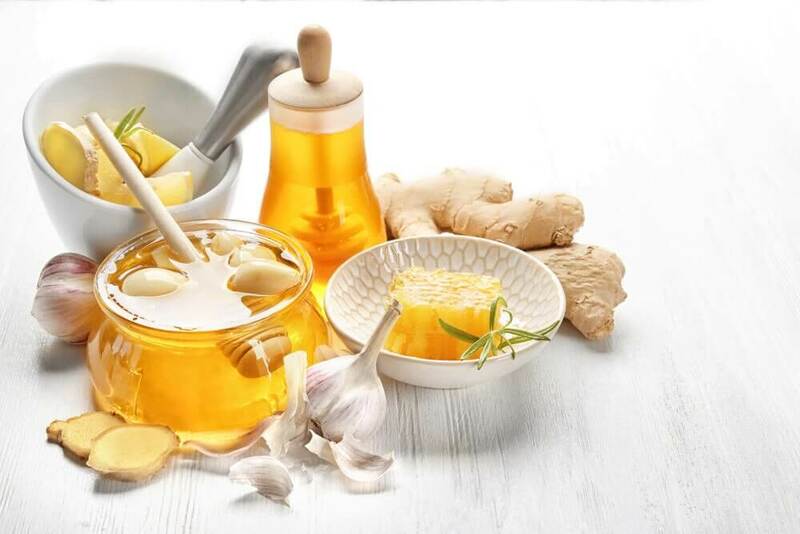 Among others, it prevents your arteries from hardening, while improving your blood circulation. Also read: What is Horsetail and What is it Good For? Take the leaves of the horsetail plant and let them steep in hot water. If you’re going to drink it, you can add a little bit of honey. 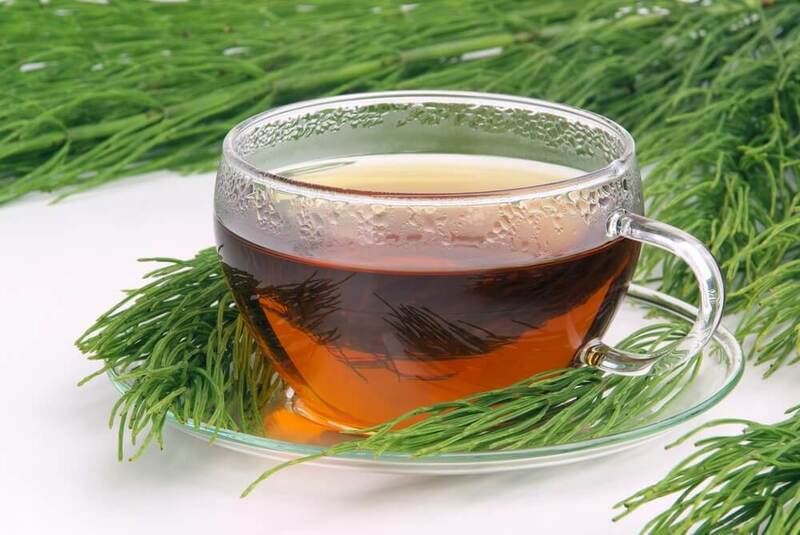 It’s recommend you drink 2 cups every day of this tea or take a hot and relaxing bath with the horsetail tea. Pineapples have an enzyme called bromelain that can decompose protein. Additionally, it’s proven to be a very successful natural anti-inflammatory agent. It’s also been used in postoperative treatments because in addition to preventing inflammation, it reduces pain. 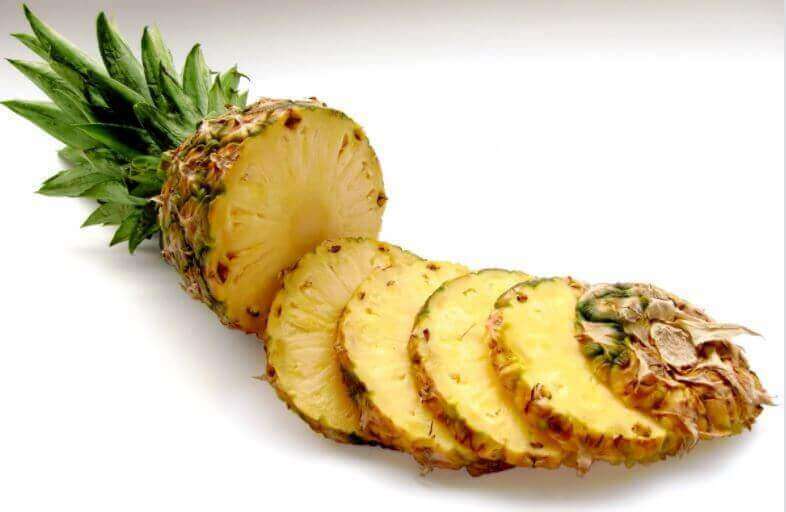 Remove the peel from the pineapple and cut it into slices. Eat about four slices and accompany it with water or whatever juice you’d like. In general, it’s recommended that you eat pineapple in the morning before breakfast and include it in your daily diet. As you can see, phlebitis can be treated through different natural products. These will help you control it and even eliminate it completely.